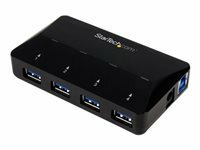 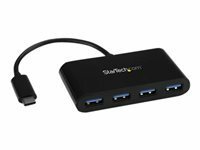 Turn a single USB 2.0 port into 4 external USB 2.0 ports. 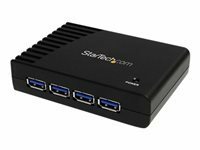 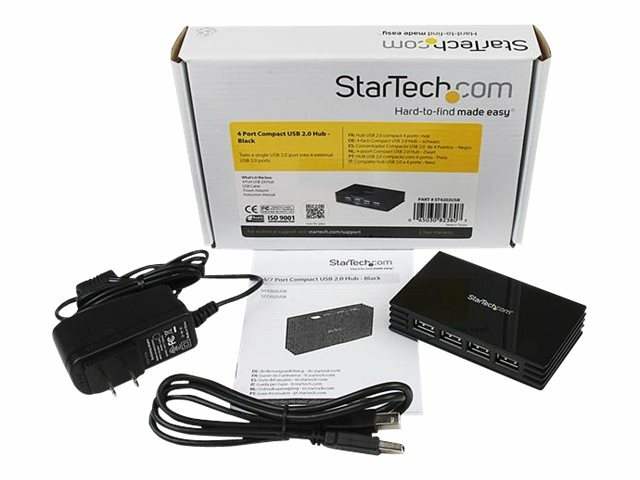 This TAA compliant 4 Port USB 2.0 Hub connects to one USB 2.0 port on a Mac or PC computer, adding four USB 2.0 ports - allowing you to maximize the number of high speed USB peripherals connected to your computer. 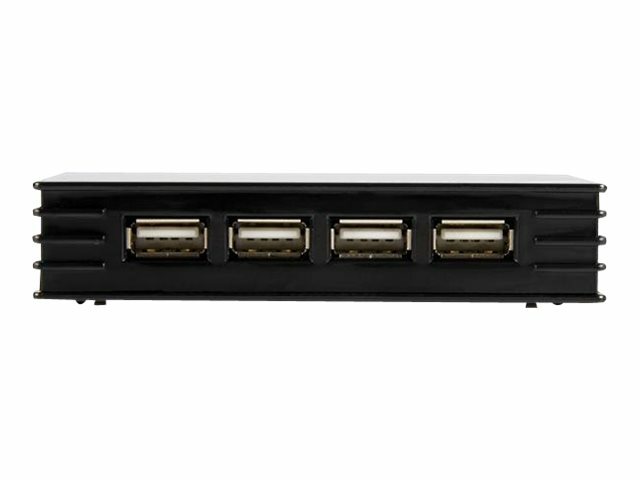 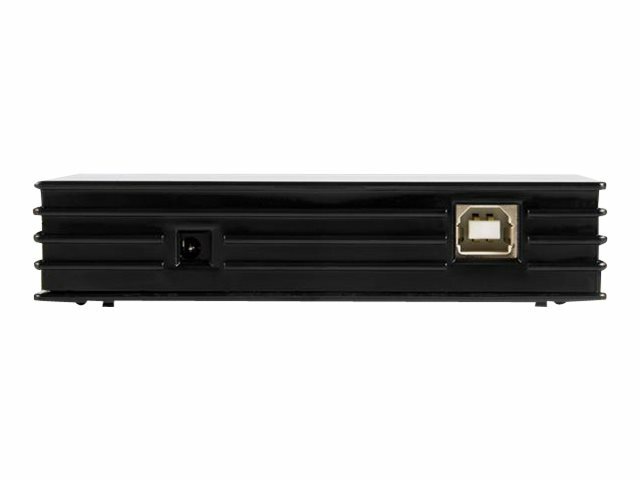 The hub supports cascaded installation with other USB 2.0 hubs, supporting up to 127 USB 2.0 device connections - a scalable solution for connecting multiple USB devices to a single host computer.